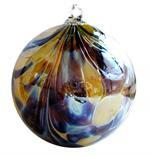 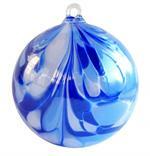 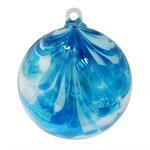 Friendship balls come in 5 sizes ranging from 1" to 5" and 22 colors. 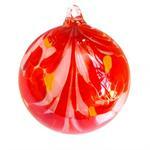 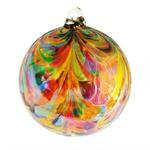 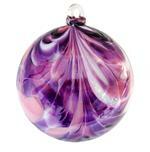 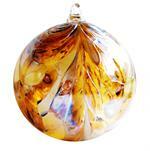 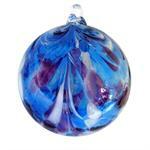 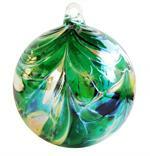 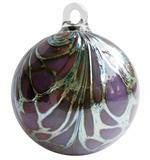 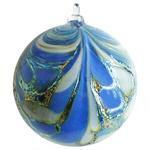 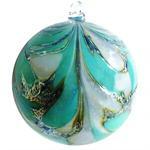 Each is carefully hand blown by Mr. Krivsky and his family in a small renowned glass studio in the Czech Republic. 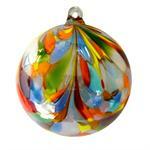 Born in 1963 in Moravian region of Czech Republic, he studied glass making in Glass Institute in Novy Bor. 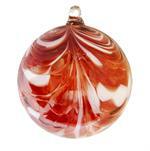 His first apprenticeship was in the famous Moser Glass factory in Carlsbad. 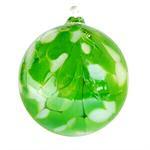 Later, he worked in the Jihlava Glassworks as well as in the noted Bavarian Valentin Eisch. 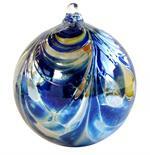 When he returned to Czech Republic he realized his lifelong dream to open his own Glass shop. 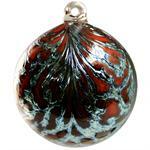 His work is exported and collected throughout Europe. 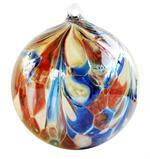 Glass Rhapsody is proud to introduce it to the USA.